Years long lasting and mutually rewarding relationships. 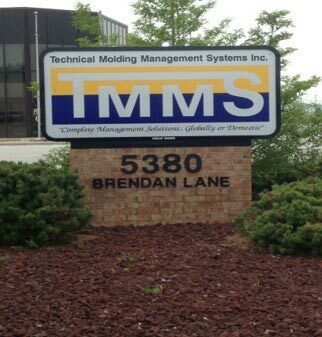 TMMS Inc. is a Canadian owned company that provides world class management for Injection tooling and molding processes. 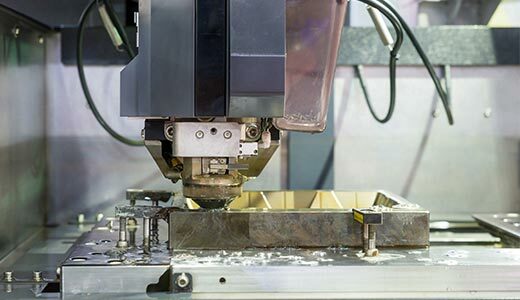 We empower the proper systems and solutions in order to provide a full turnkey operation, always keeping in mind the customers' needs. This is done domestically and globally through joint ventures depending on the requirements for each individual program. 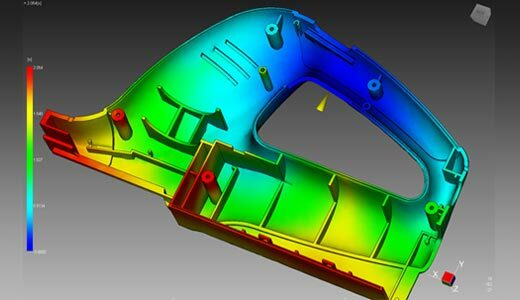 Our diverse tooling solutions have allowed us to be involved in the development of products spanning many industries including Automotive, Consumer Products and Engineering. 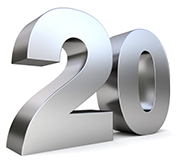 At TMMS Inc. our key to success is our focus, enthusiasm and sincerity on customer service. 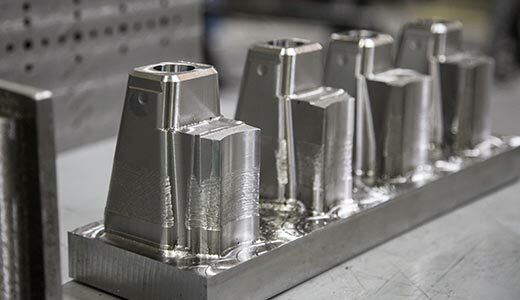 From concept to final assembly we are fully capable and connected to provide your entire manufacturing needs. With 26 years of combined experience.